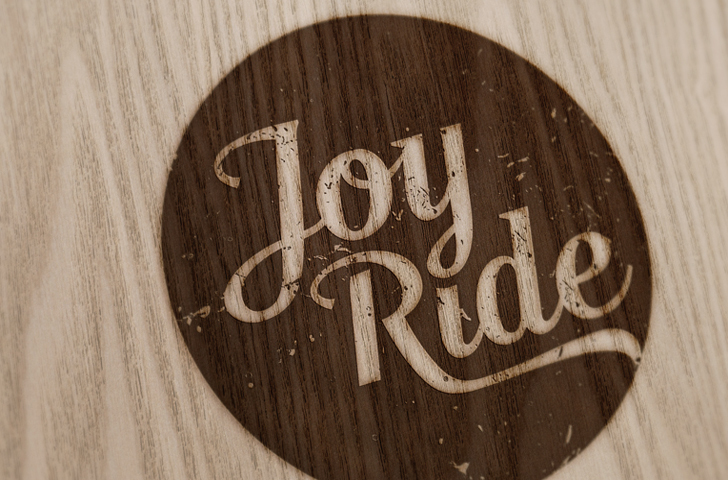 Helping JoyRide to help others enjoy their riding really spins our wheels. 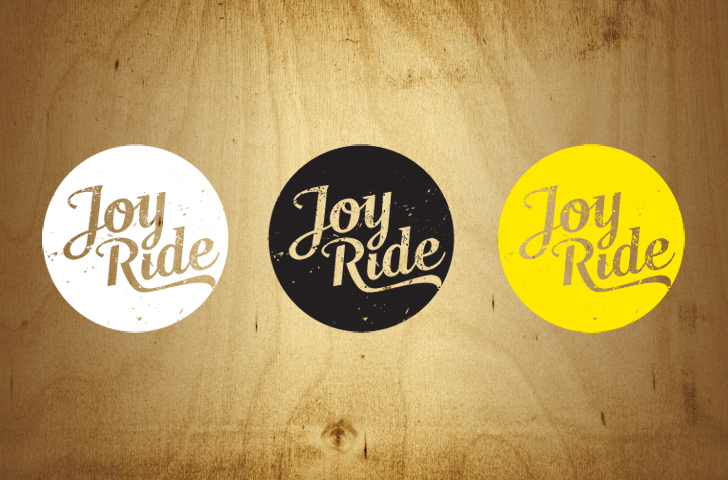 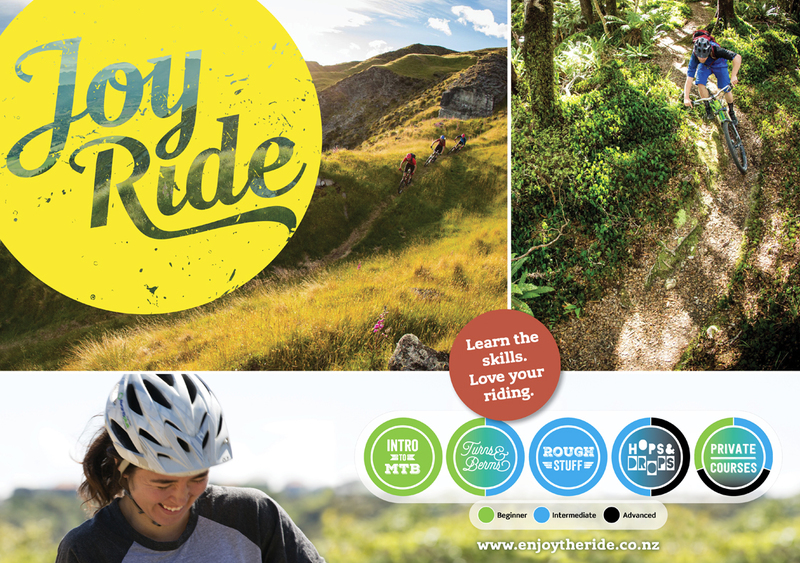 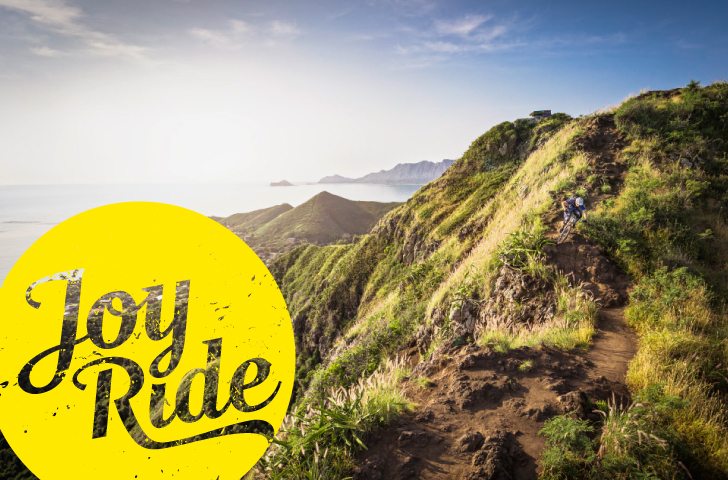 JoyRide are a mountain bike skills business who believe that everyone should be able to have a great time riding a bike. 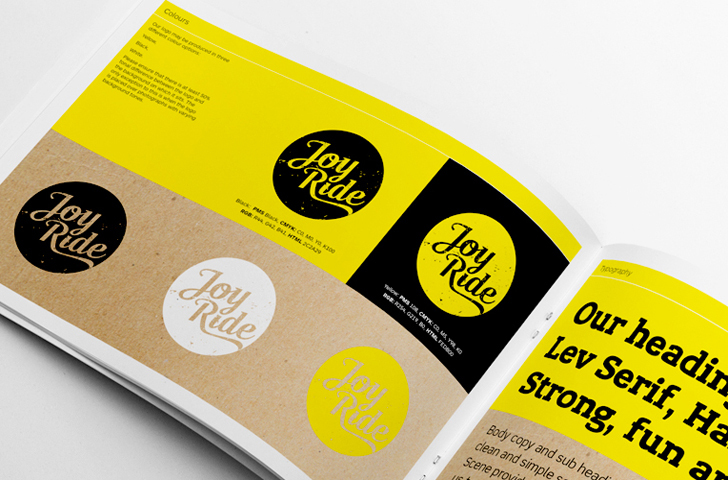 We couldn’t agree more, so had great fun together developing a new brand identity and communications for this exciting and energetic new business.